Before the BMW i3, there was an electric MINI. In many ways, we have that car to thank for the entire i Division. It was also the first car from BMW Group with one-pedal steering, something that’s become famous on the i3. The first e-MINI was back in 2008 and the famous British brand has lacked a purely electric car since. We know that MINI is working on another, the upcoming MINI E, but as we’ve just learned, it’s still a long way off. According to Debra Tovell, Product Manager for BMW and MINI Canada, the upcoming MINI E won’t actually go into production until November, 2019. So we won’t see the MINI E on the road until mid-2020 at the earliest. 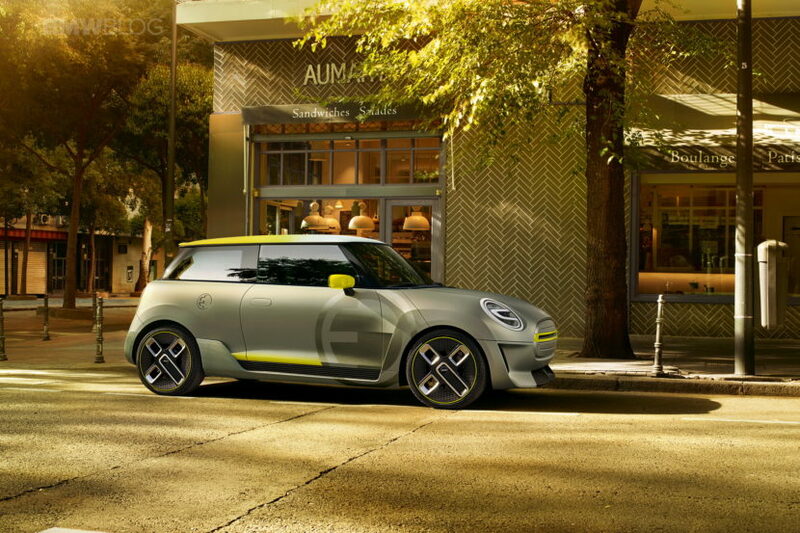 We’ve seen spy photos of the MINI E driving around in full camouflage and we’ve also seen the concept car but we don’t know much about the actual production car. The only thing we know about the MINI E is that it’s going to heavily borrow lessons learned form the BMW i3. “It carries a lot over from the i3. We have learned a lot about electromobility, which is why we say that we’re entering the second phase. 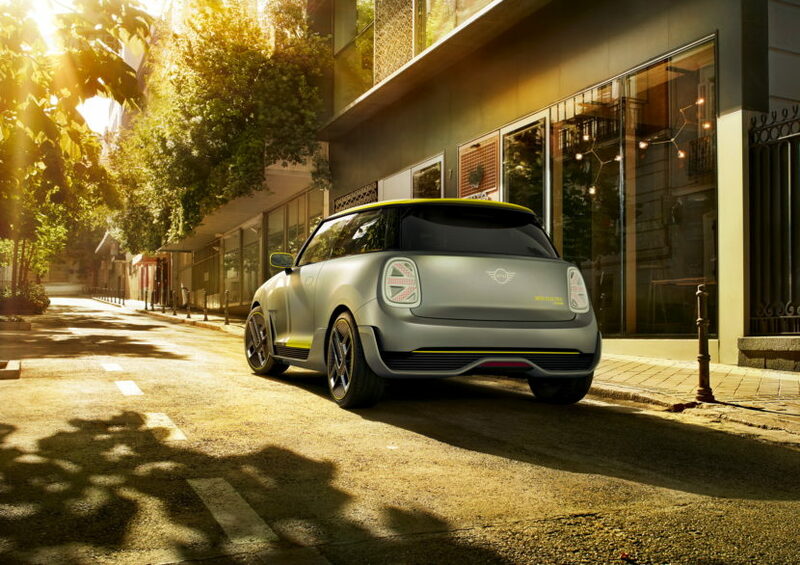 Everything learned from i3 will be applied to Mini’s EVs.” said MINI boss Peter Schwarzenbauer a months ago. Though, November 2019 is a long time from now, it’s entirely possible that both BMW and MINI develop new tech and new technologies by then. So it could change a bit in the process. We’re quite excited to see the upcoming MINI E because such a car could be a blast to drive. If there was ever a brand that would benefit from electric power, it’s MINI. All of its cars are small and lightweight, so they work well for electrification. Such a MINI E wouldn’t need a massive battery, nor a ton of power. But the instant electric torque would help its nippy little chassis be a ton of fun, especially around town. Sadly, we have to wait awhile before we can finally see it.